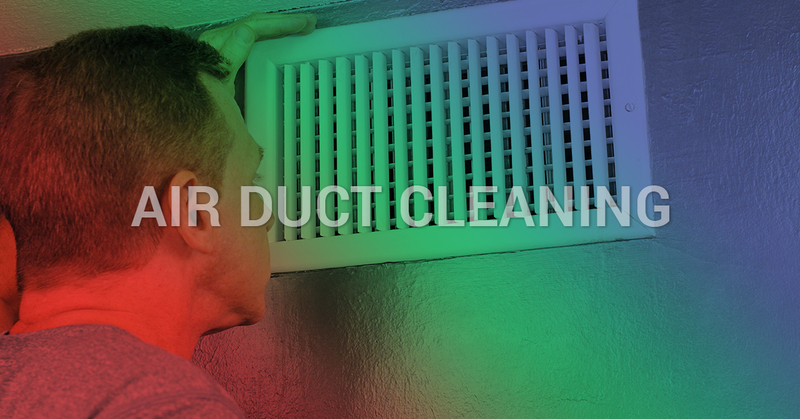 Air duct cleaning — does your home really require it? Imagine tiny particles floating around your home in the form of potential toxins and allergens, in addition to air pollutants from chemicals that reside in your interior paint and in the furniture. We vacuum and sweep these things from our floors, so why wouldn’t we clean them from our vents? At Air Nation, we offer air duct cleaning services to homes in the northern Florida area to keep them healthy and thriving, so you can have a place in which you can really feel at home. With so many options, why choose Air Nation for air duct cleaning? Air Nation has years of experience with a highly regarded reputation that boasts stability, respect, up-front pricing, and rapport with the people we work with, so truly, we are the only logical choice in air duct services! Do I really need to get my routinely air ducts cleaned? 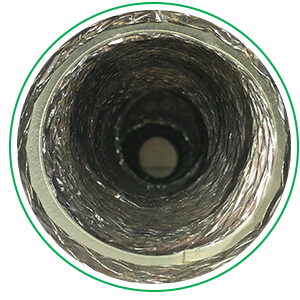 so yes, air duct cleaning is crucial to the health of your home! A healthier indoor air quality – The Environmental Protection Agency (EPA) has stated that the indoor air quality of your home can be up to two to five times more polluted than the outdoor air, and when you spend a good deal of time in your home, it’s important that the air you’re breathing is healthy. Energy efficiency – The duct system in your home distributes air properly, and if anything interferes, it takes more effort for the air to go to where it needs to be, thus raising your energy bills. Keeps your home smelling nice – If your ducts ever have mold growing or an animal gets trapped and dies within the ducts, this can spread a smell that is extremely foul and you may not even know it’s your ducts! Air duct cleaning is no gimmick and should be done regularly by a professional every few years, and even more often if you suffer from allergies or have a compromised immune system. Keep your home healthy and energy efficient with an air duct cleaning from Air Nation. To schedule an air duct service, call today!